Home / Uncategorised / What are we doing in Term 3? Melbourne Swordplay Guild has now moved to it’s third venue in 15 years, originally in Yarraville, then Footscray and now taking over the AESIR classes in Werribee. MSG’s purpose was to spread HEMA (Historical European Martial Arts) across Melbourne and is the progenitor of half a dozen schools in Melbourne, which ironically none of them ended up in the Western Suburbs. We hope that these classes in Werribee will make HEMA more accessible to fellow people in west of the Melbourne CBD. This move also takes place with the introduction of classes for children. Using padded broadswords, they meet a good balance of safety and accuracy for children. Certainly enough for my daughter and son (10,6). 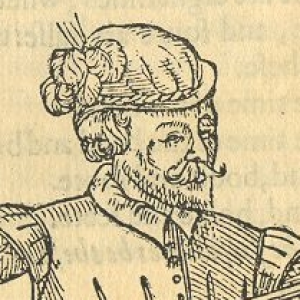 Our class at 10.30am on Sunday is on George Silver’s take on swordsmanship of the Elizabethan period. George Silver could of been called a whinger. 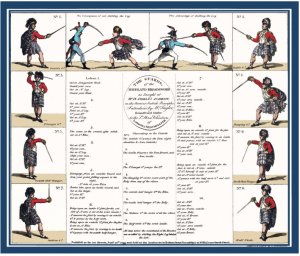 Upset with the native swordsmanship being shadowed by the more popular continental rapier systems and the number of Englishmen dying from poor instruction. So he wrote the ‘Paradoxes of Defence” to explain his position. So thorough was Silver’s explanation that it is must reading for anyone practicing swordsmanship. If reading archaic English is not your speed, taking out class is the next best thing. Adult classes in Angelo’s military drills inspired by Highland Broadsword will be running at 11.30am every Sunday. Classes will be an introduction to swordplay and will be using our padded training broadswords. Our children classes are aimed for those Grade 4 and above. 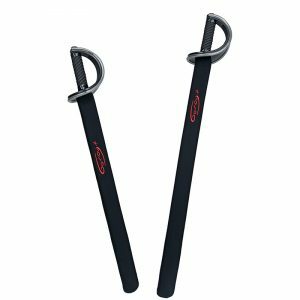 A 45min lesson covering basics of swordplay with our handcrafted padded simulators. Students will learn basic safety, sword drills teaching cuts and guards and controlled freeplay under supervision. Our aim is that the students will be able to safely compete in a fun singlestick competition, leading to the Public Junior Broadsword Tournament at the Geelong Highland Games in March 2019.